The milk stout however is a different story. This is absolutely delicious, smooth and creamy without having too much bitterness. It’s one of the best stouts I’ve had, if only it was more readily available in Australia I have absolutely no doubt it would be hugely popular here. If you see it, try it. For a mass produced beer, it’s incredibly good. It’s also the perfect time to be tucking into Stout, with the weather cooling off here in Australia, it’s just the best excuse! 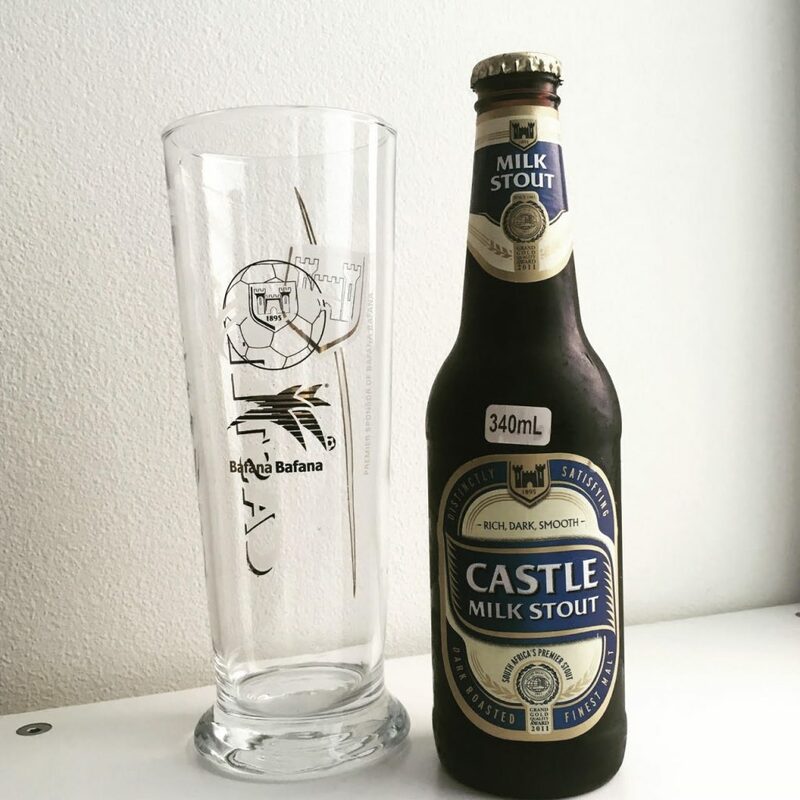 Read more about Castle beers here.